One of the skating obstacles at the Charles City Skate Park located at Lions Field Park. Press photo by Thomas Nelson. The Charles City Skate Park located at Lions Field Park. Press photo by Thomas Nelson. 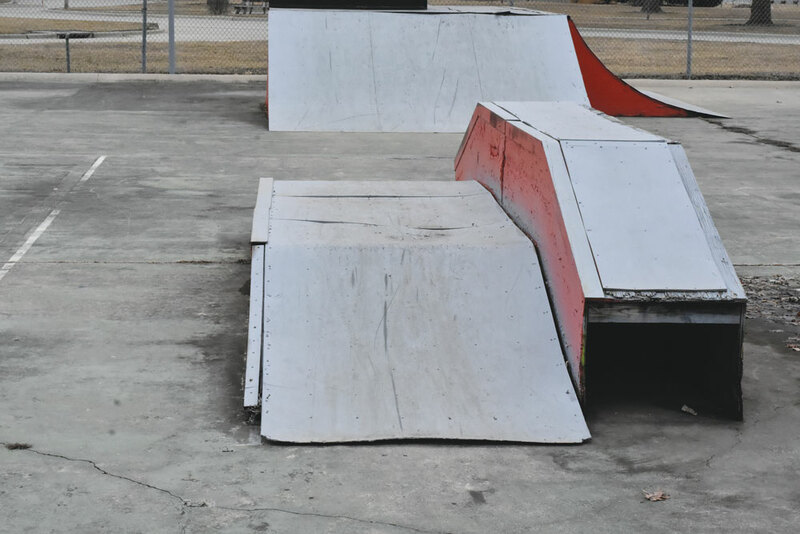 The skate park at Lions Field Park is almost 15 years old and becoming more and more dilapidated, but the Charles City Parks and Recreation Department hopes for better future. The department has approved $10,000 to act as seed money toward a possible new skate park, to see if private parties are interested in undertaking the project. The $10,000 would be available so any interested group wouldn’t have to begin at ground zero, but would have a head-start on fundraising efforts, said Charles City Parks and Recreation Director Steven Lindaman. The cost for a sustainable new skate park with just basic equipment could be at least $100,000, he said. The existing skate park was built after a push by the community started by the eighth-grade class in 2002, with the help of Charles City Community Revitalization. The seed money is set to go toward a new skate park if there is public interest. Last summer the anti-drug group So Far painted portions of the skate park around the time RAGBRAI came to Charles City. “Paint can spruce things up a lot as far as looks, but as far as function it needs more than a coat of paint,” Lindaman said. There have been more bikes at the skate park than skateboards, possibly because of the condition of the ramps and the park. 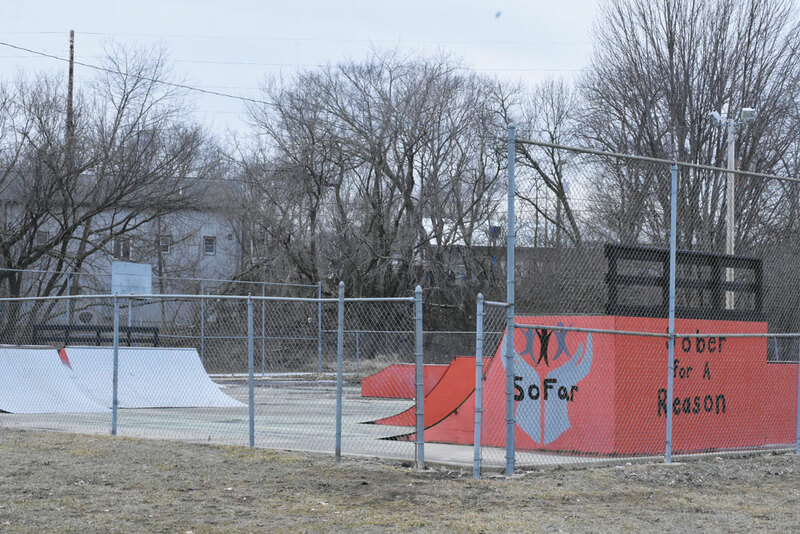 The $10,000 is currently only designated toward a skate park, though there hasn’t been any decision on whether a new skate park would be at the present skate park’s location or a different one. Any organization interested in working on creating a new skate park should contact Lindaman or any member of the park board.